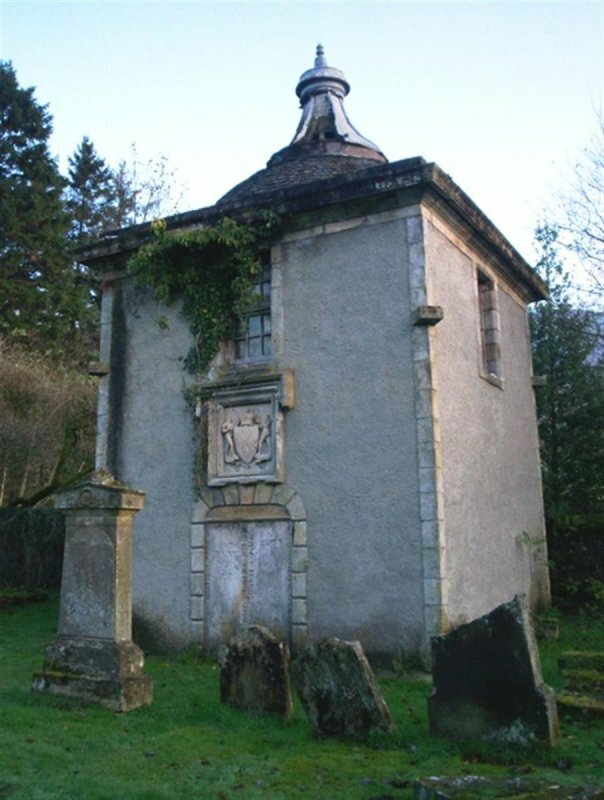 Clachan of Campsie Church and Churchyard is situated in the village Clachan of Campsie to the north west of Lennoxtown. Only remains now exist of the church, which dates back to the 9th Century. 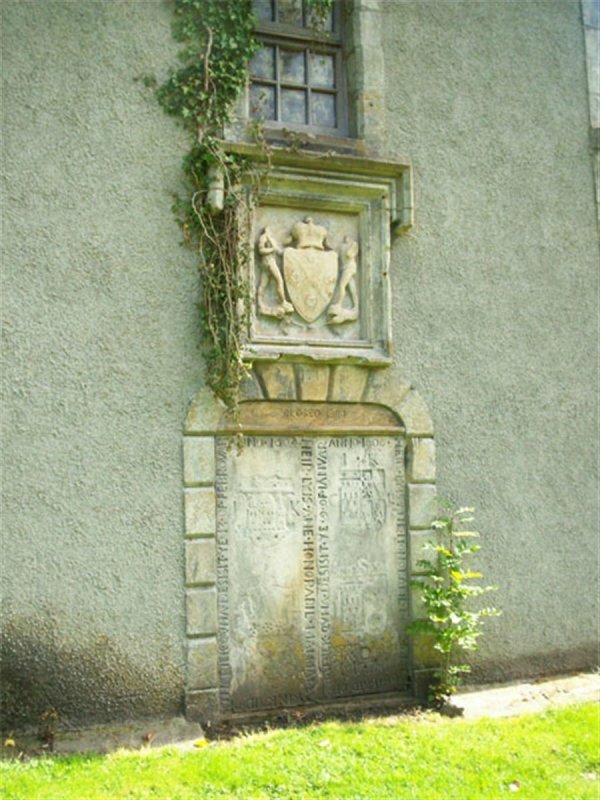 The Churchyard is an ancient graveyard and includes the Lennox Family Vault and Waiting Room. 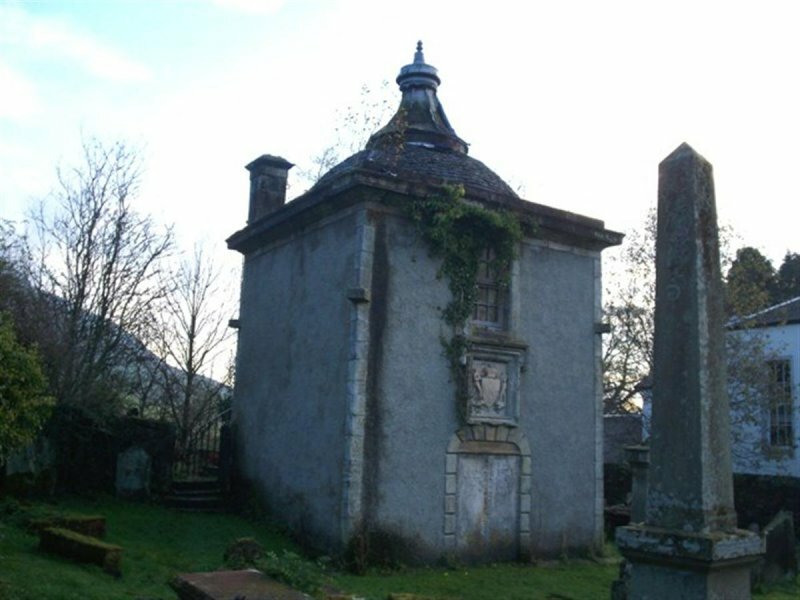 Records show that the Lennox Waiting Room was built in 1715 and extended in 1819 to be used by the prominent Lennox Family, headed up by Lady Lennox, as a place to rest and get warm before services in the nearby church. 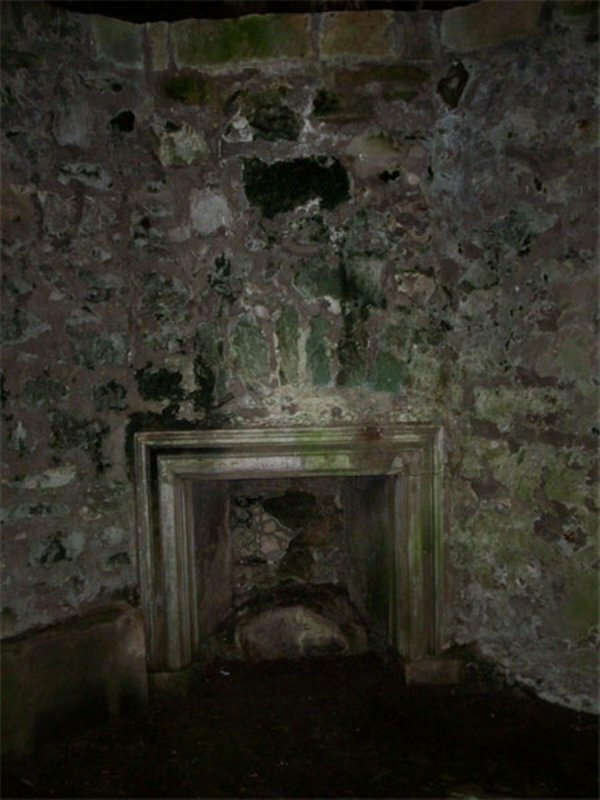 Family remains are buried below and in close proximity to the Waiting Room. 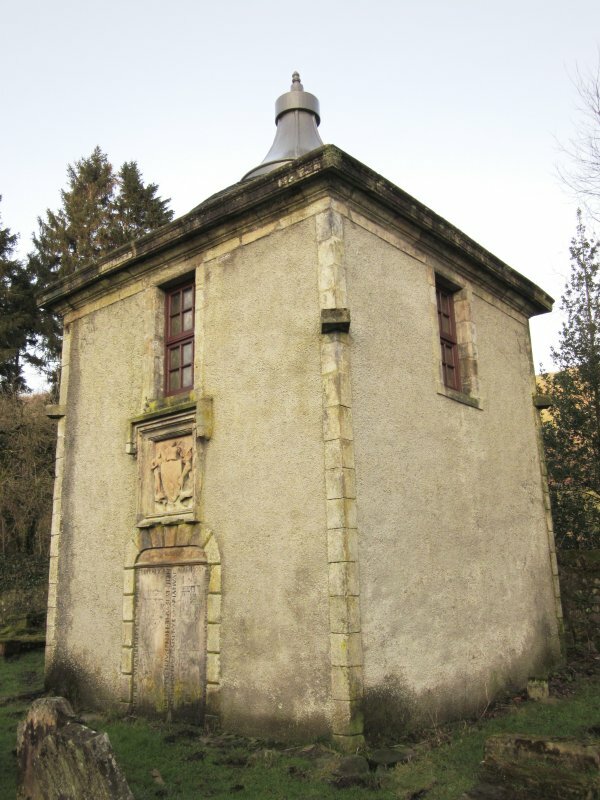 Listed at Category B, this is one of the few examples of this type of structure to exist in Scotland. 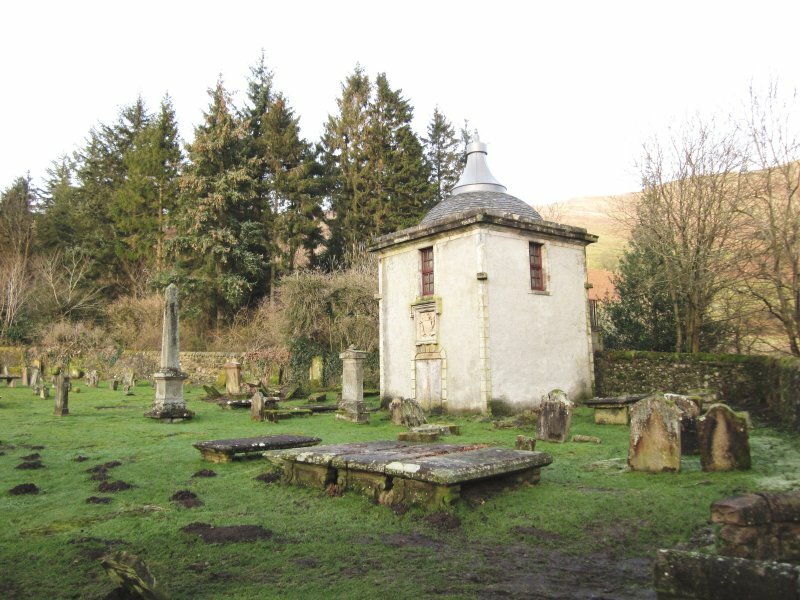 This history and the setting at the foot of the Campsies mean that the Churchyard and Lennox Family Vault and Waiting Room attract large numbers of tourists, geologists and walkers every year. 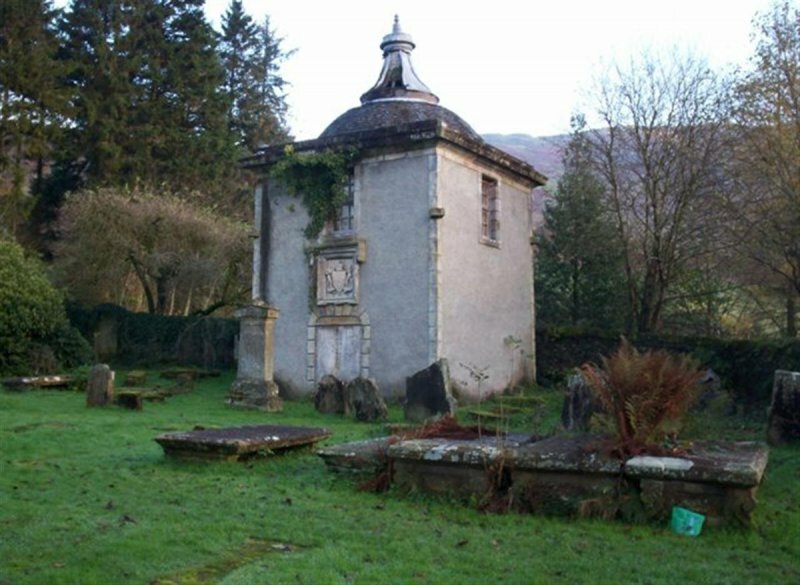 By 2007 the building's condition was of concern to the Buildings at Risk Service - the roof and rainwater goods were in poor condition which, combined with plant growth on the masonry, threatened further deterioration throughout the structure. By 2010 the lead was lost to the roof, leaving the timber roof structure fully open to the elements. 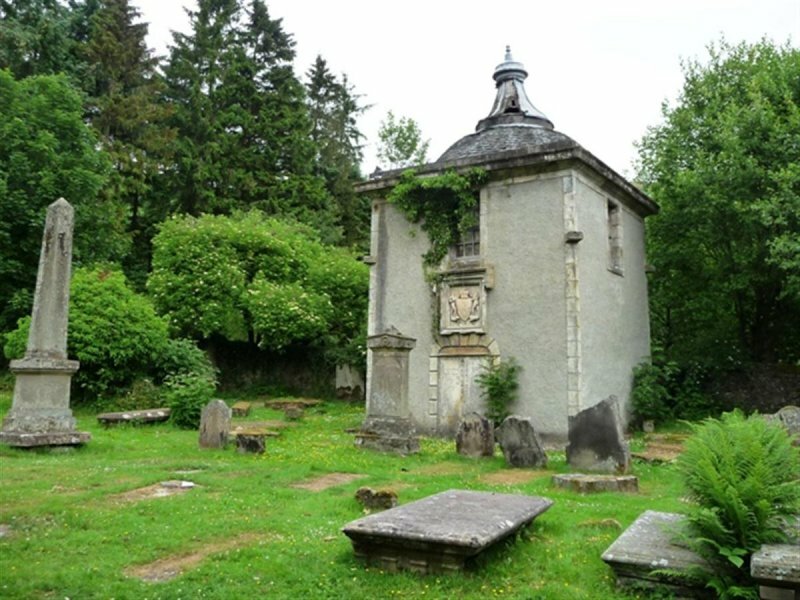 The Lennoxtown Heritage and Preservation Trust worked closely with East Dunbartonshire Council to attract funding to have specialist work done to the ancient structure to secure it for future generations. 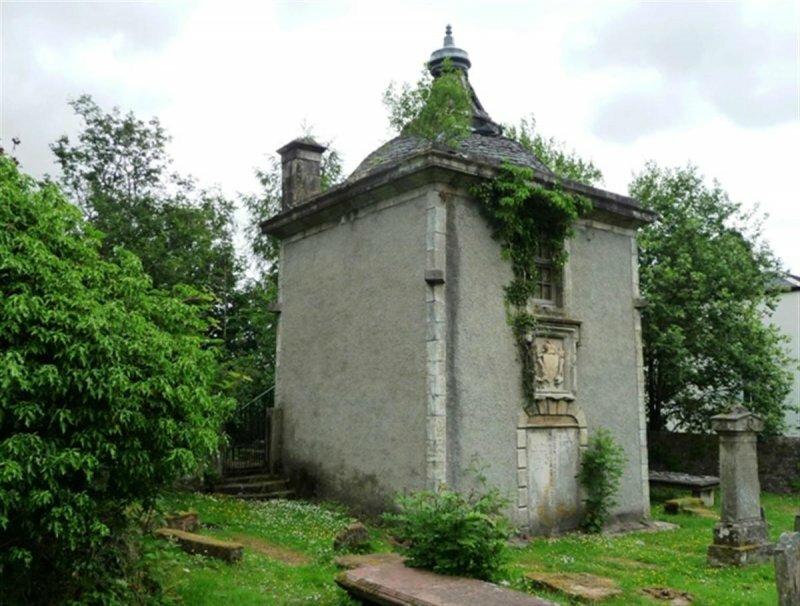 The restoration will allow East Dunbartonshire residents and visitors from outwith the area to appreciate the unique Family Vault and Waiting Room and surrounding ancient Churchyard. 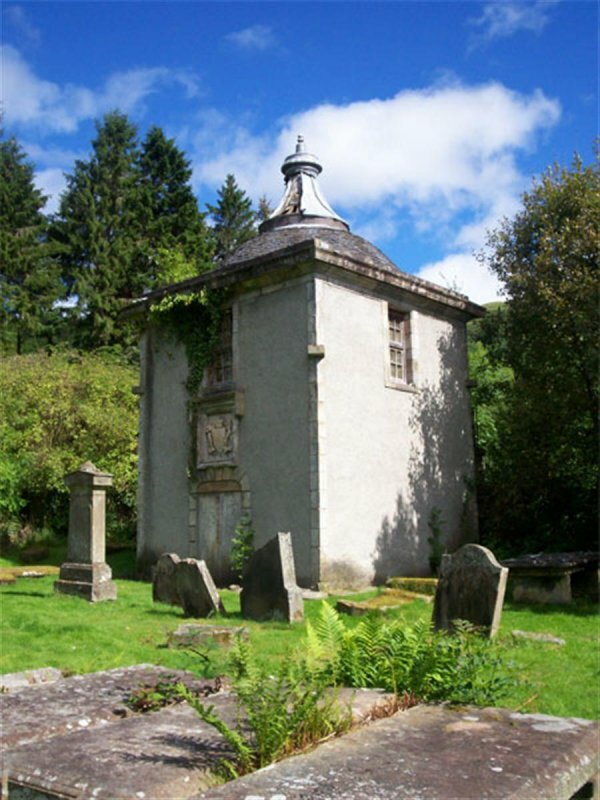 As well as being fully accessible all year round to the public, the graveyard and Family Vault and Waiting Room are regularly visited by local school pupils to research many of the area’s historic local figures.